Arab terrorists on Monday threw a pipe-bomb at IDF forces operating in the Benyamin area. No one was injured and no damage was caused by that attack. 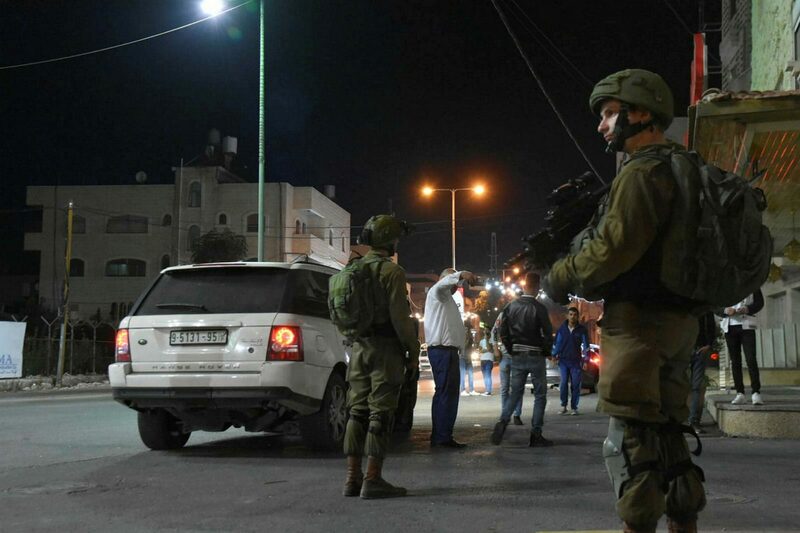 Earlier in the evening, two Arab riding a motorcycle hurled an explosive device at Israeli troops near the Jalamah Crossing, north of Jenin. In response, the troops fired towards the suspects, killing one and wounding the other. No Israelis were wounded in this incident as well. The wounded terrorist was taken by the Red Crescent to a hospital in Jenin in moderate to serious condition. The killed terrorist was identified as Abdullah Faisal Tawalbeh, 19. In related news, Israeli forces carrying out counterterrorism operations throughout Judea and Samaria on Monday arrested 25 Arabs suspected of acts of terrorism.